A good while back, Starmen.Net forumgoer Dosei-san had a birthday. And this was the birthday cake! Anybody else had EarthBound-themed festivities like this? Not yet, but I really want to now! I haven’t ever done anything Mother related for my birthday, but this makes me want to! I’ll have to try this next year! Pretty sure that’s what I’m having at my next party. 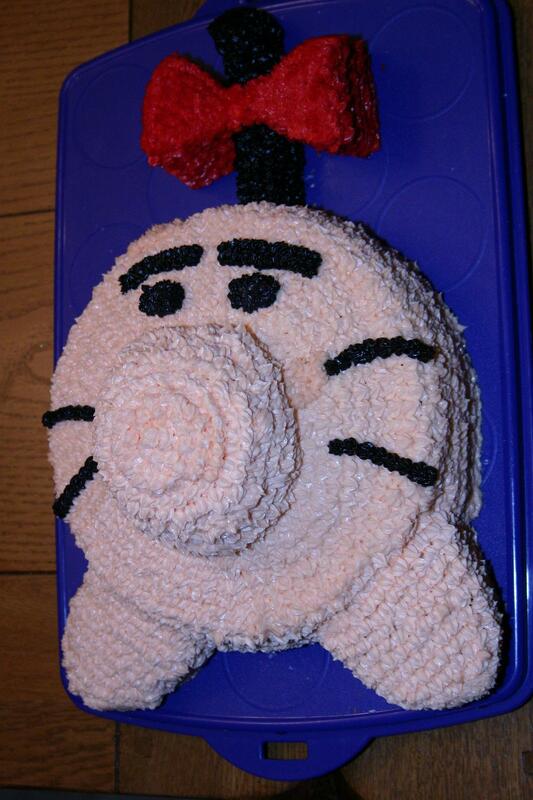 I had a Yoshi egg cake once, but nothing Earthbound…. yet. I’d get all up in the cakes business. I had a fobby pinata last birthday party, but that was nothing compared to THIS baby! H-how much frosting is on that thing?! 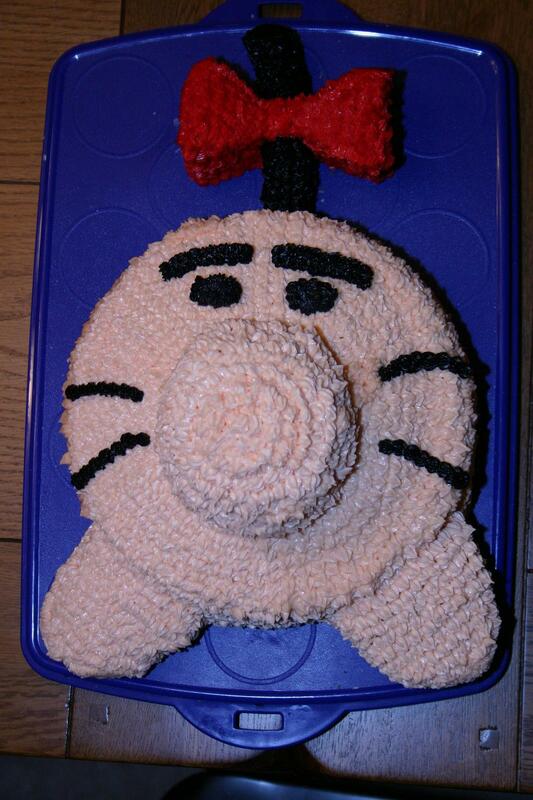 Once I made a Mr.Saturn pastry for Home Ec. Oh god, I want to eat that cake. I already feel fat and full just by looking at it. Oh I want it now nom nom nom!! whaen I was way younger, I had a spongebob cake, and I had a mario cake. This cake would Zoom right into my stomache. 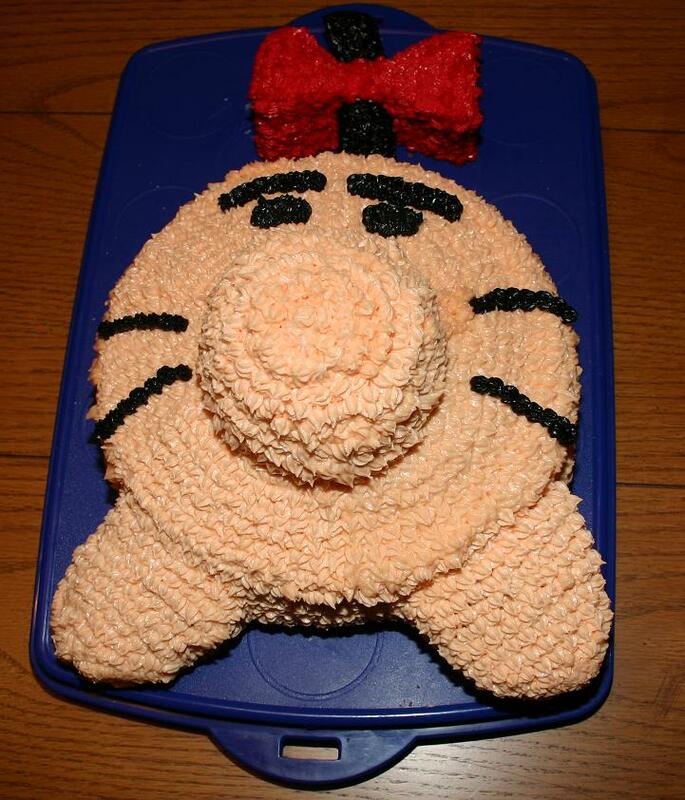 Ýes, I had an EB themed birthday party once. I dressed up like Ness and beat up a mole cricket! Is it bad when I first saw this I thought it was a pillow? Whoever made this cake put a lot of effort into it.